Chris Brown Puts His Cousin On Blast & Says He Still Wants His Ex, Karrueche - Ooooooo La La! 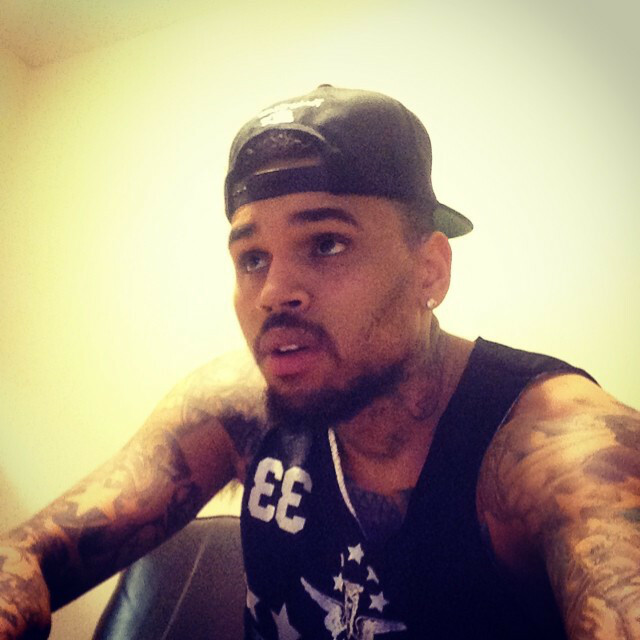 Home Celebrity News and Gossip Chris Brown Karrueche Tran Shots Fired! Chris Brown let his cousin Austin have it on the 'Gram! "His cousin is mad because Chris hasn't promoted his line lately even though Chris paid for it and has promoted it before. Ungrateful"
If his cousin wanted some promo, Chris basically just gave him a shoutout with that post, Ha! Ya just gotta love his honesty, lol.